The photo above documents the beginning of a supremely sweet massacre that happened not so long ago at Dominique Ansel in SoHo in New York City. It's a very sweet spot in the world, being run by a fellow of the same name who earned his chops acting as Executive Pastry Chef for Restaurant Daniel under celebrity chef Daniel Boulud. As I learned from the Ansel website, "During his six year tenure at Daniel, the restaurant won its first 3-star Michelin rating, a 4-star New York Times review, and James Beard’s Outstanding Restaurant of the Year Award in 2010." He's also been called one of the top ten pastry chefs in America. I mean, seriously. 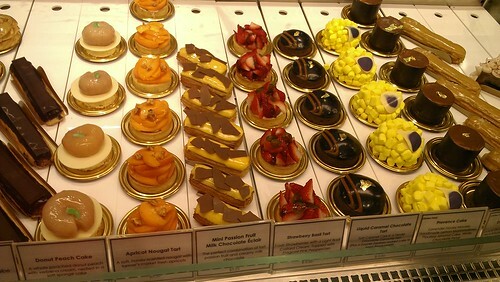 How does one choose from such a bounty of amazing sweetness? On my last visit, I had sampled the "DKA" - Dominique Ansel Kouign Amman. 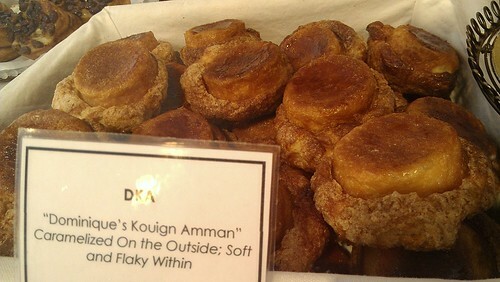 As you probably know, I am a very large fan of the strangely-named treat known as Kouign Amman. I've sampled it in Seattle and Paris and Salt Lake City. And I've enjoyed each variation. 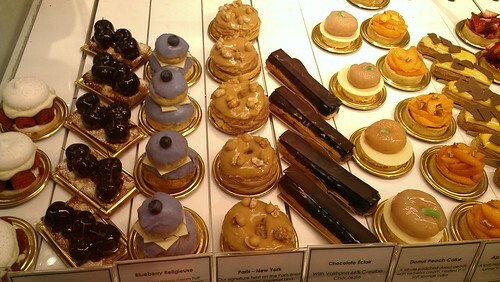 This was a fine one indeed--I'd say that next to the one I had in Paris, it was one of the best. 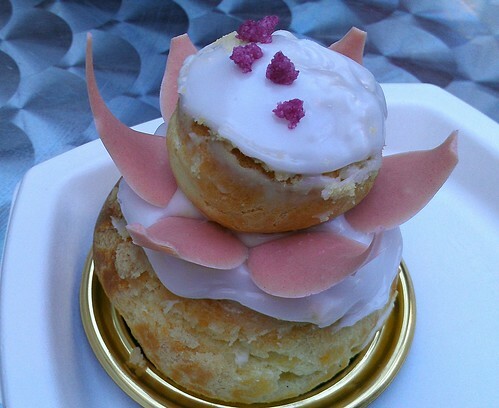 But on this trip, Erin chose the rosewater religieuse. Look at this thing. 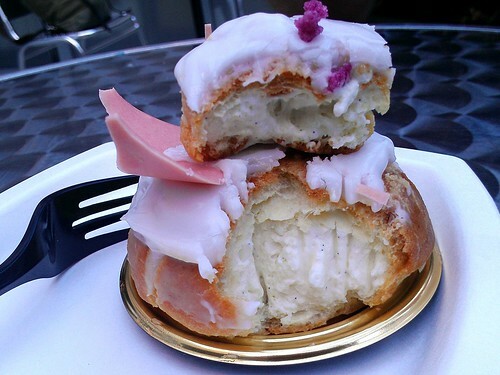 Delicate choux pastry filled with vanilla-flecked cream and gently rose-scented icing. 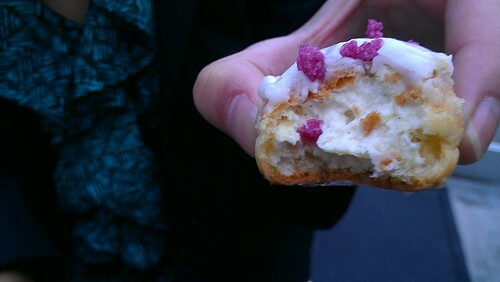 It tasted as pretty as it looks. It's one of those things that is a pleasure to devour. 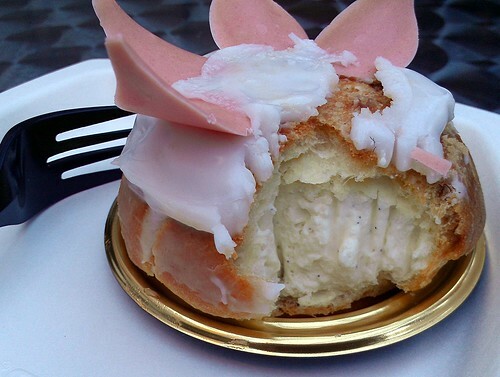 But I will tell you the truth, possibly even better than the pastry was the fact that one of the employees RECOGNIZED ME! She told me she loved this site. 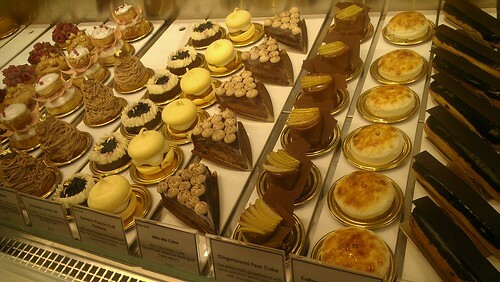 I must tell you, the fact that I had gone in to buy a pastry and unexpectedly ended up feeling like a celebrity was sure a nice treat. 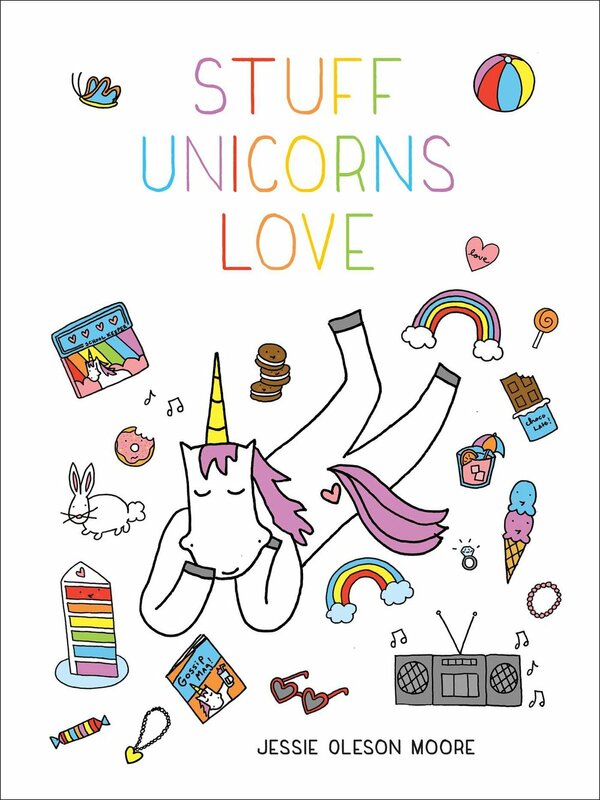 It made me smile for the rest of the day! Dominique Ansel, 189 Spring Street, New York City; online here.